How To Completely Uninstall Myki. 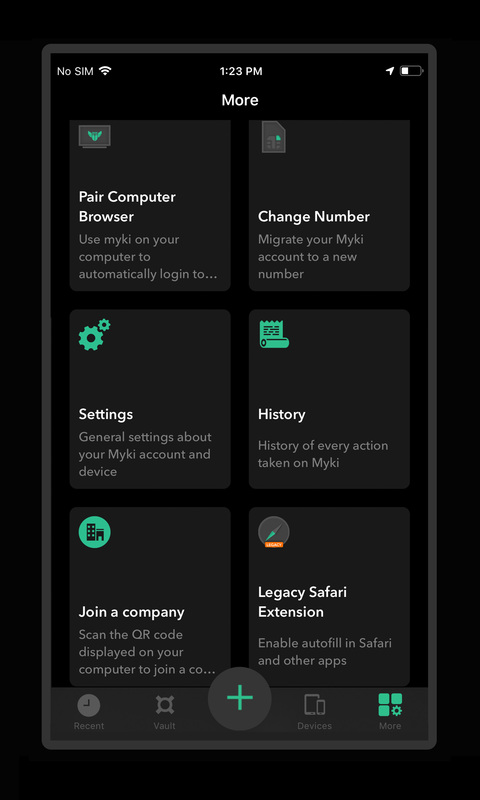 We don't like to see you leave, but should you decide to, you can easily uninstall Myki through the following steps. 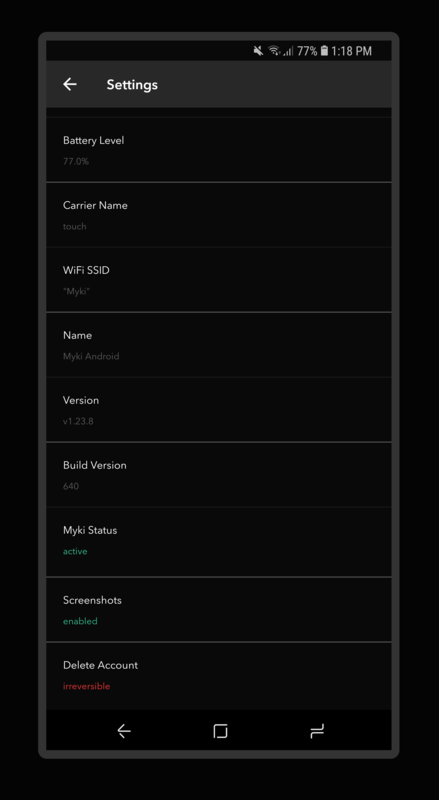 Open the Myki App, and navigate to the "Profile" tab in the bottom menu. From there, scroll down and tap on the "Settings" menu. 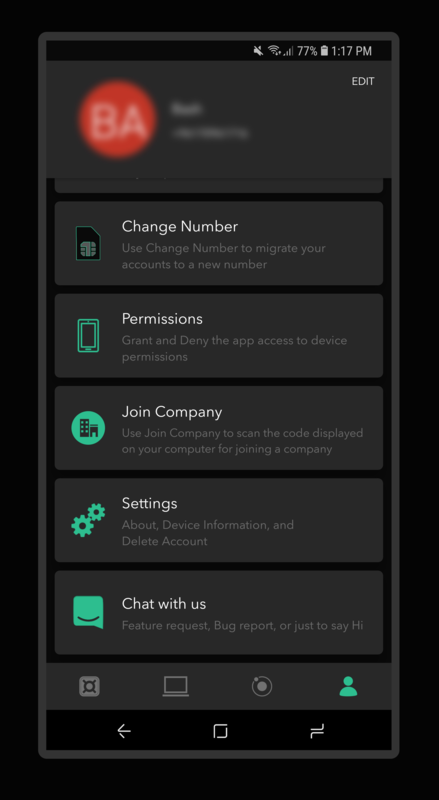 In the settings menu, scroll down to the very end, and tap "Delete Account". 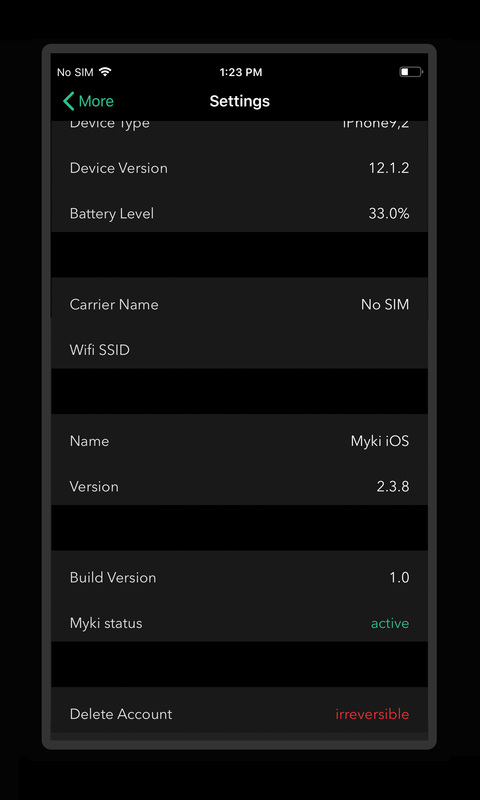 Open the Myki App, and navigate to the "More" tab in the bottom menu. From there, scroll down and tap on "Settings". In the "Settings" menu, scroll down and tap on "Delete Account".